Carroll F.S. Hardy Hall and Lemon Hall are two dormitories located on the Martha Barksdale Athletic Fields at William & Mary. Originally called the Jamestown Residences (Jamestown North and Jamestown South), the dormitories are co-ed and are considered one of the most desirable on-campus housing options. In 2004, William & Mary began a plan to construct two residence halls on the site of the Martha Barksdale Athletic Fields at 700 Landrum Drive. Completed in 2006 at a cost of an estimated $29 million, the dormitories contain approximately 128,000 square feet of living space for students. The project was not without controversy, as there were several protests in 2004 to try to save the Martha Barksdale Athletic Fields from being reduced in size for the construction of the two residence halls. In April 2016, the Board of Visitors of William & Mary voted to rename both residences. Jamestown North was renamed Carroll F.S. Hardy Hall in honor of former long-time Student Affairs administrator Carroll F.S. Hardy. Jamestown South was renamed Lemon Hall in memory of Lemon, an enslaved man owned by William & Mary. 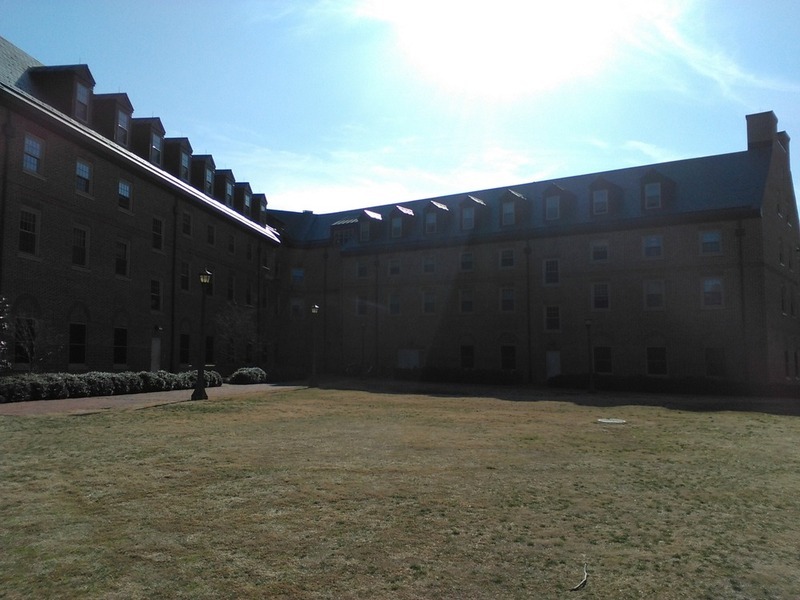 Jamestown North, 2015: A photograph taken in 2015 of the Jamestown North Dormitory. ~ Source: University Archives Photograph Collection, UA 8. ~ Creator: William & Mary. 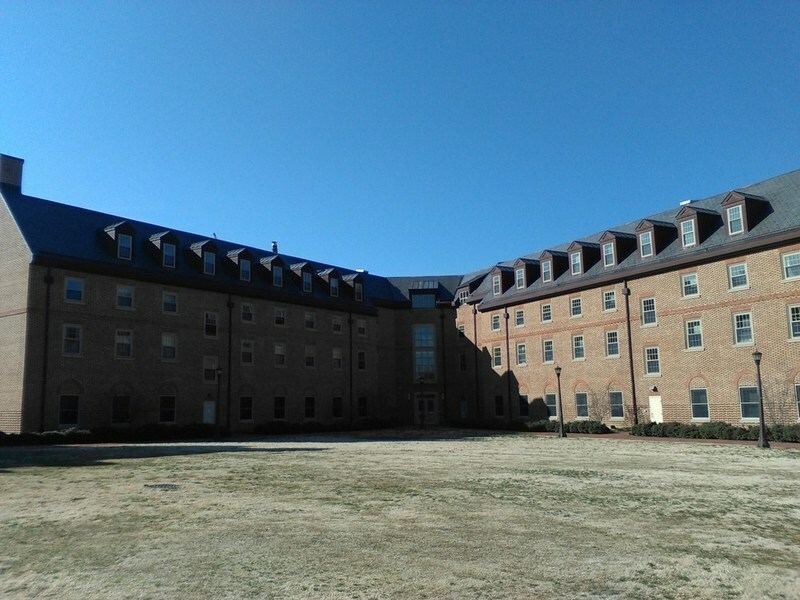 Jamestown South, 2015: A 2015 photograph of the Jamestown South Dormitory. ~ Source: University Archives Photograph Collection, UA 8. ~ Creator: College of William and Mary. 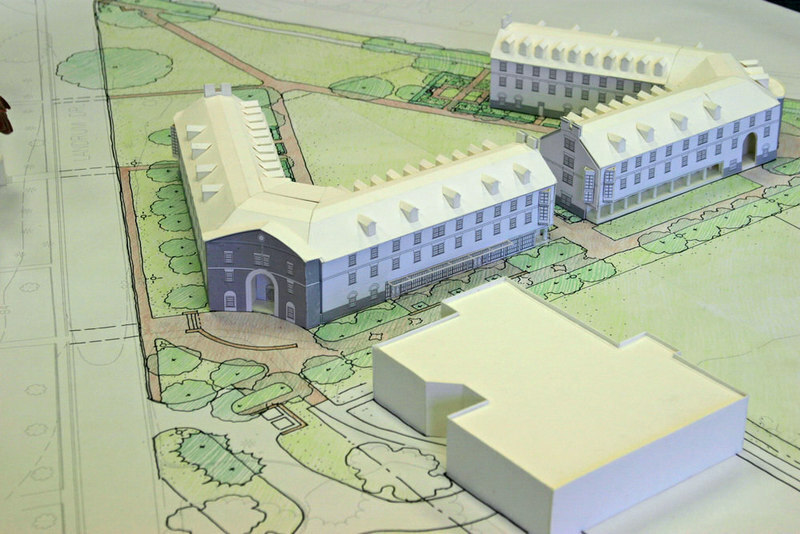 Model of Jamestown Residences, circa 2004: A model of Jamestown North and Jamestown South dated prior to their construction on Martha Barksdale Athletic Fields. ~ Source: University Archives Photograph Collection, UA 8. ~ Creator: William & Mary. Special Collections Research Center, William & Mary Libraries, “Carroll F.S. Hardy Hall and Lemon Hall, Constructed 2004-2006,” TribeTrek, accessed April 26, 2019, https://tribetrek.wm.edu/items/show/64.